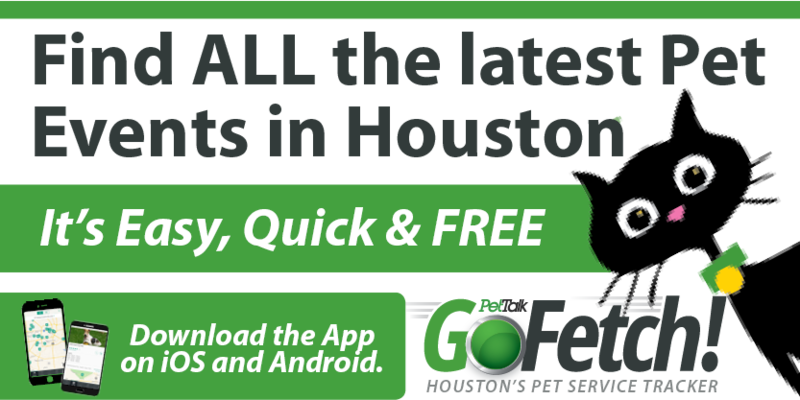 “Cat Lady Chronicles”: Book By Local Houston Author Coming in Sept.
Cat Ladies-in-Waiting, and all pet lovers.! 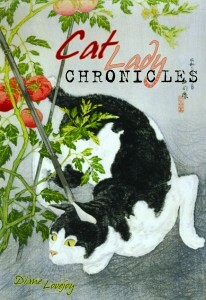 Cat Lady Chronicles is the heartwarming true story of an art-book editor who finds her unexpected calling as a Cat Lady. Diane Lovejoy shares her private joy in rescuing ten orphaned cats who desperately needed a Cat Lady to adopt them. 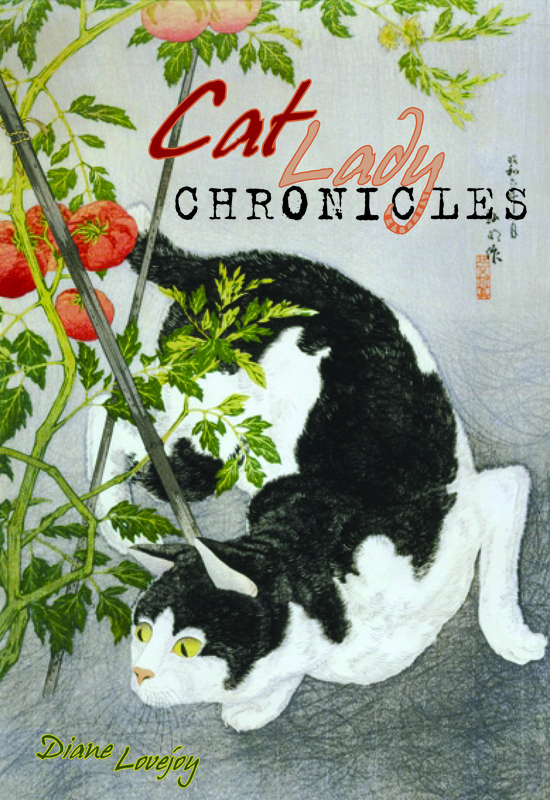 Just as each of the author’s cats undoubtedly has nine lives, Lovejoy discovers that the care and feeding of her extended feline family nourishes her soul, providing a new lease on life. This delightfully candid, witty memoir about cat love gone mad will appeal to readers of every stripe. Images of cats by famous artists complement these charming chronicles, which also include helpful tips on caring for felines. This hard cover, illustrated, 160 page book will be in US warehouses in Sept. 2012. Author: Diane Lovejoy is the Publications Director of the Museum of Fine Arts, Houston. This is her first book.